The lapel pins above are in stock and ready to ship. Follow the links above to find that special lapel pin for your favorite Veteran. 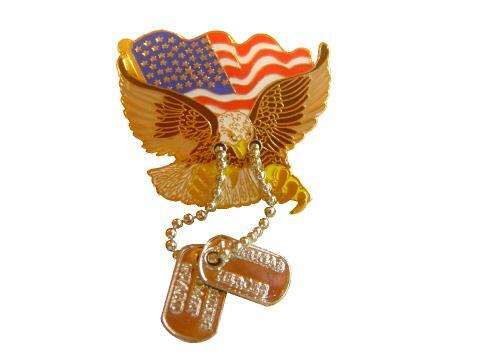 Thank you for considering B2 Promo for your patriotic lapel pin needs.